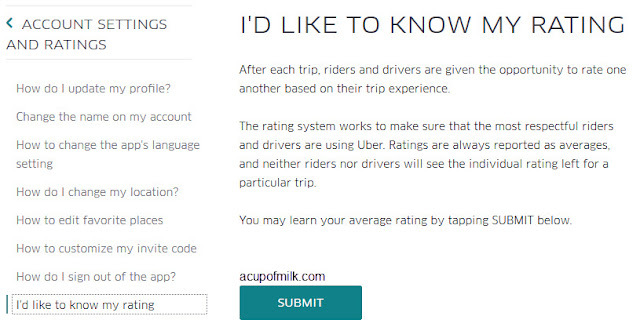 Do you know that your Uber driver is rating you as well? After each trip, riders and drivers are given the opportunity to rate one another based on their trip experience. 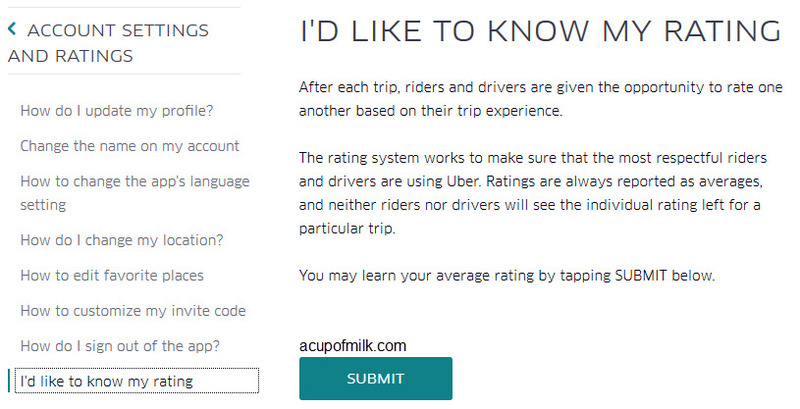 The rating system works to make sure that the most respectful riders and drivers are using Uber. 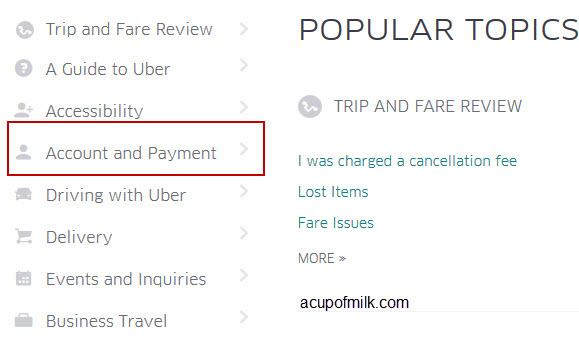 Ratings are always reported as averages, and neither riders nor drivers will see the individual rating left for a particular trip. 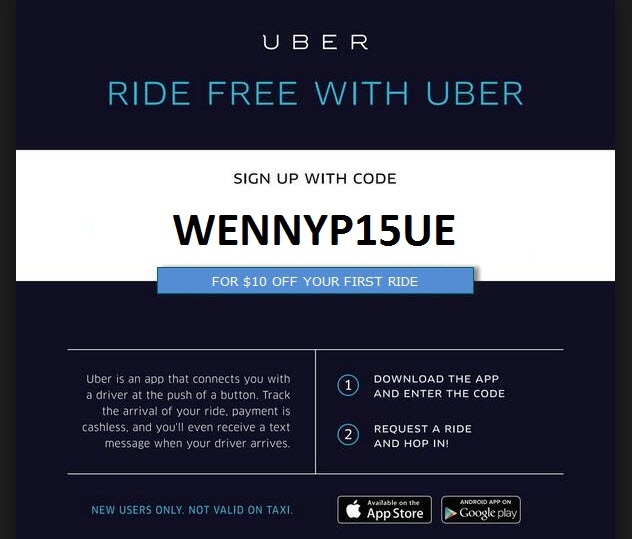 You can visit http://help.uber.com/ and follow the below steps or head directly via this link Uber rider rating.